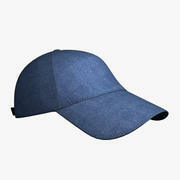 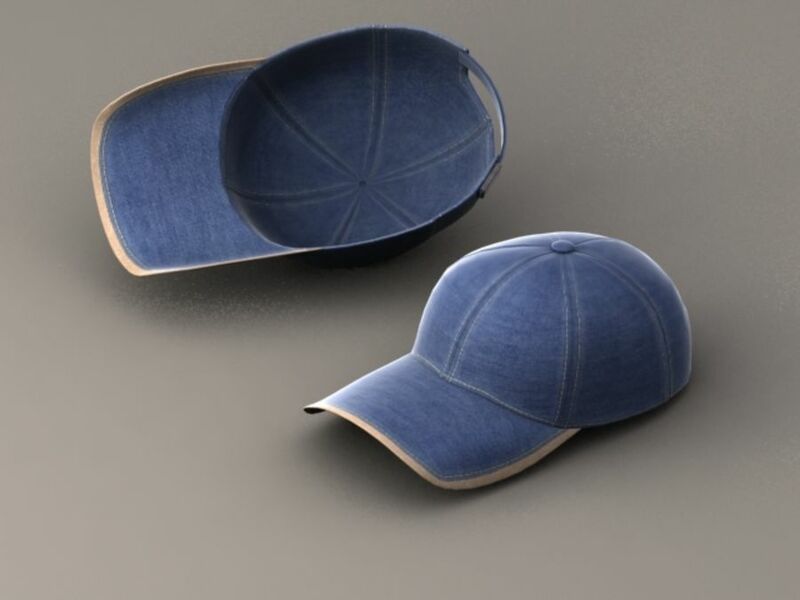 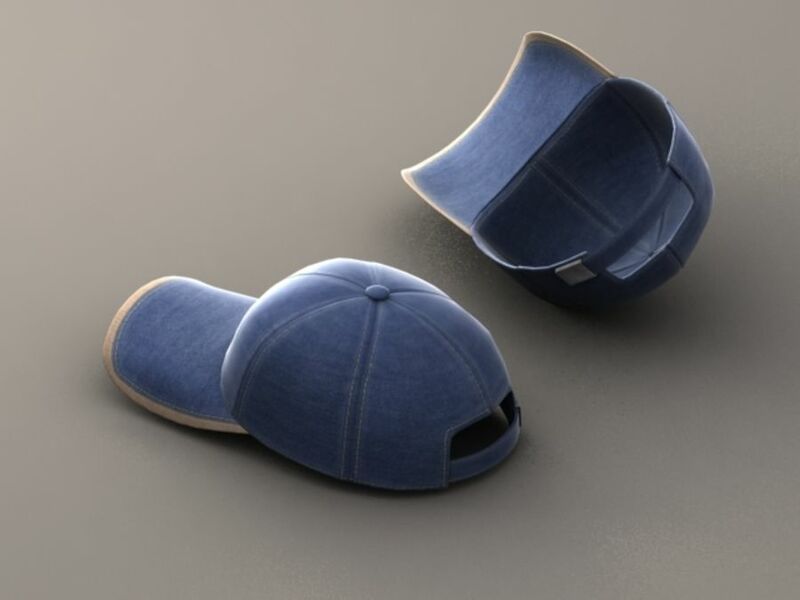 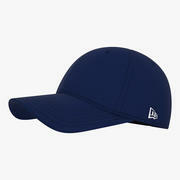 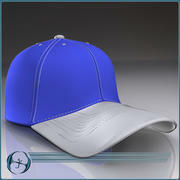 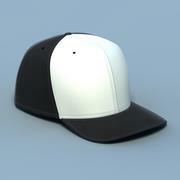 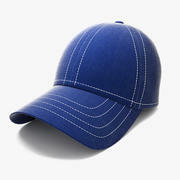 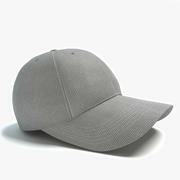 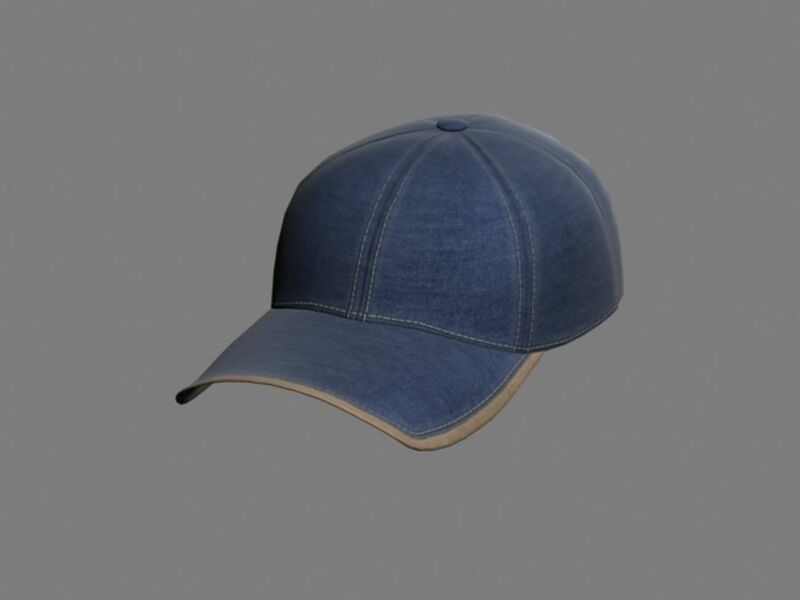 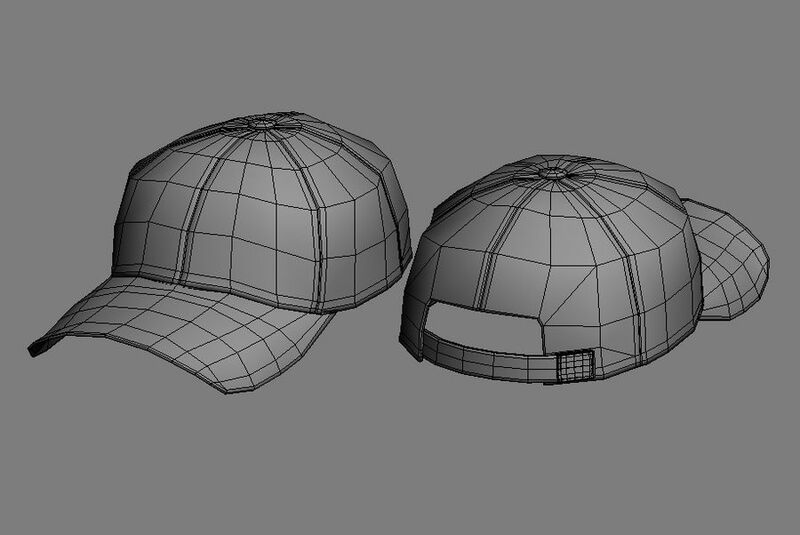 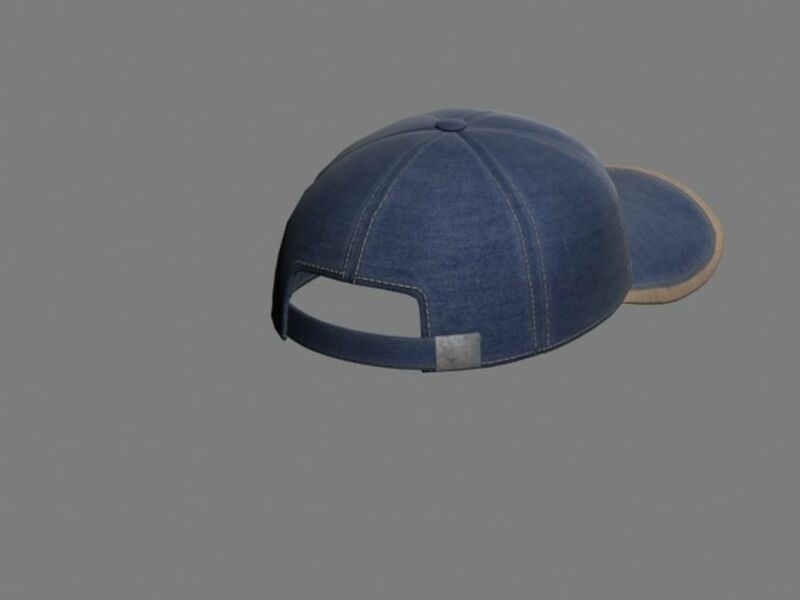 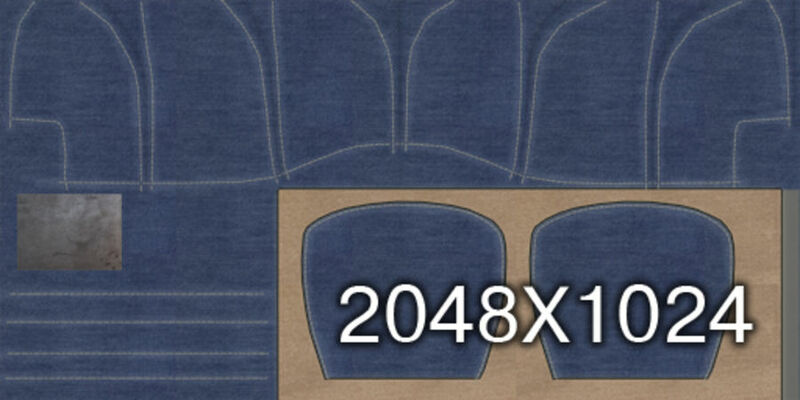 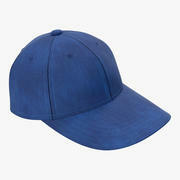 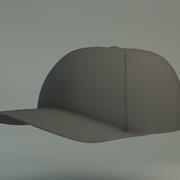 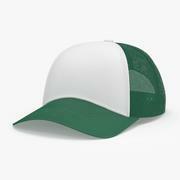 Excellent quality 3d model of baseball cap. 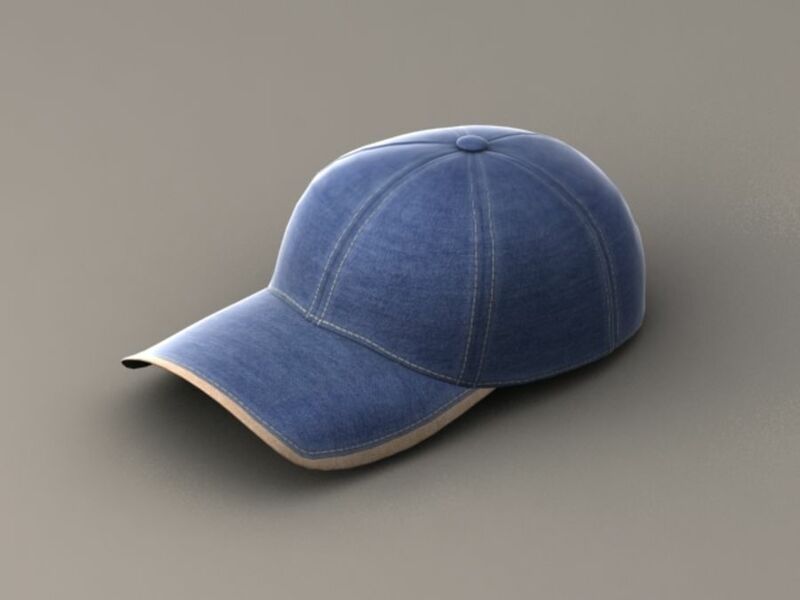 3DS max 7.0 version: 1) baseball_cap_render.max (Scene prepared for rendering with standart scanline render) 2) baseball_cap_model.max (model with applied materials and textures) Wavefront OBJ: 1) baseball_cap_model.obj (model with applied materials and textures) Maya 2008: 1) baseball_cap_model.mb (model with applied materials and textures) Triangles count(for each one): 3174 without meshsmooth 12860 with meshsmooth Vert 1647 Color: blue Textures: Diffuse Map (2048X1024) Specular map (2048X1024) Bump map (2048X1024) Wire (2048X1024) The model is render-ready. 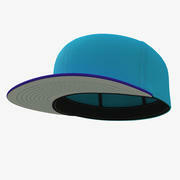 If you like this product please rate it.